I’m a big believer in friendship – as I think most people are (or at least ought to be). In particular, I’m a big fan of friendships that survive the kind of things that can cause a relationship to fade. You know, like moving continents, or simply growing up. What I personally feel is phenomenal is that I have one group of friends who have exceeded expectations in terms of how friendships are meant to develop. We got off to an unusual start in that we met as teenagers, but never lived in the same location as each other. Instead, we were in each other’s company for just three days at intervals of months (sometimes years) when we gathered to perform as part of a youth choir & orchestra. 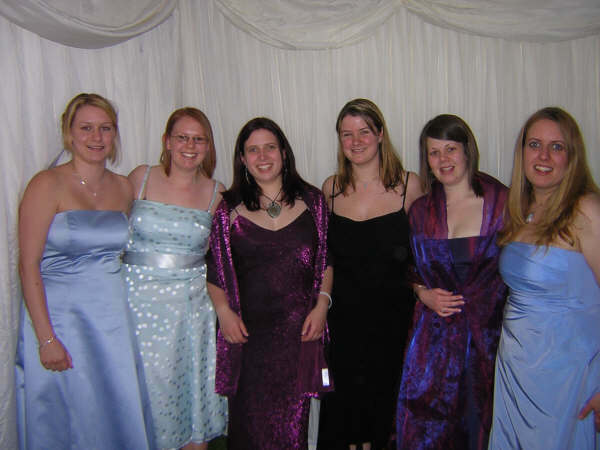 One such musical gathering – a black tie/evening dress affair in 2005. Given that this was the late 1990’s/early 2000’s, we lacked most of the common commodities of 21st century friendship – I didn’t have an email address until 1999, my mobile era began in 2000 and Facebook wasn’t a thing in our world till 2006. Years ago when moving house, I found cards and letters that Jenni (my most longstanding friend of this group) had sent me while I was in 6th form – good luck cards for exams, congratulations for results and even cards for no particular reason. Letters. Do you remember them? 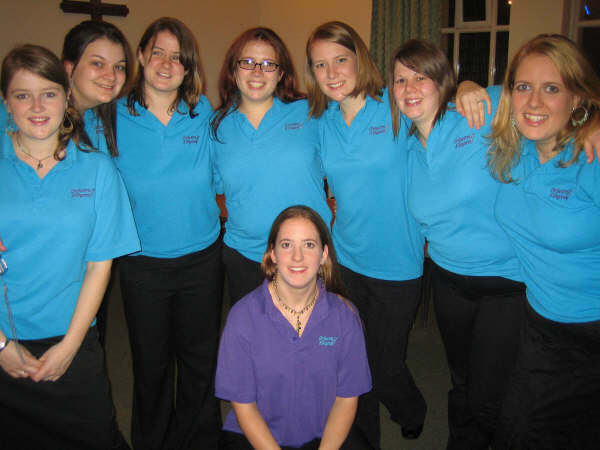 Ah, attractive polo shirt uniforms. Rather glad to see the back of those! 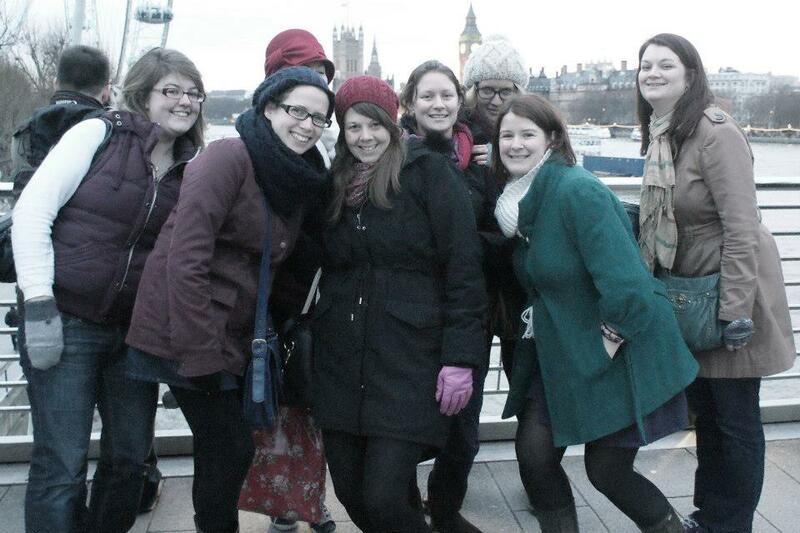 It’s now been 16 years since I first became friends with some of these people – that’s over half my life. I still communicate with at least one of them (via text, phone, Facebook or Twitter) pretty much every day. 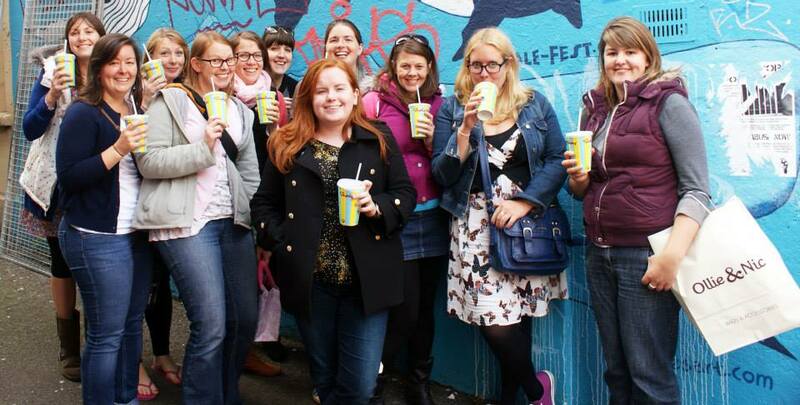 This year we’ve hung out in London; celebrated a wedding on the hottest day of the year; hunted for Gromits in Bristol; had a second go at Zoo Lates; spent a weekend in Brighton as a group of hens; and this Saturday, we get to celebrate a second wedding. And it’s a special wedding, because we’ve know the groom ‘in the same way’ as we know the bride (to quote the bride on her hen weekend – it’s not that dodgy, we met them both through the choir). The very first weekend away, back in 2007. In July, as we lined up for photos with the bride, I was struck by how much our friendships have withstood. For a start, we never get to see each other as often as we’d like to. This year we’ve managed quite a lot of gatherings, but that’s largely thanks to two weddings. 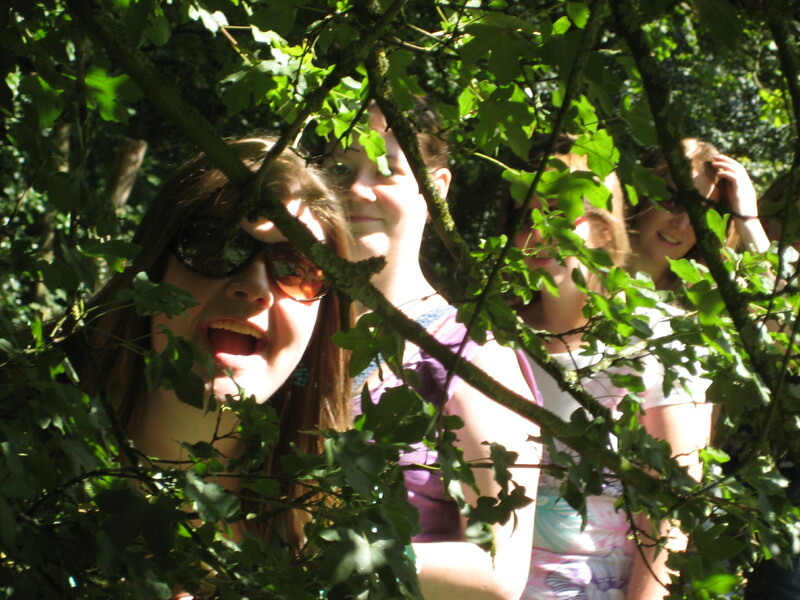 When we got too old for our ‘youth’ adventures, we might have drifted apart, not having any musical reason to gather together – but 6 years ago we made a brilliant decision to hold regular weekends away. (These days we’re slightly less ambitious, with outings rather than weekends.) This week’s wedding is wedding number 6 that we’ve all (or mostly) attended. There are now two babies (or one baby & one toddler) in the mix. Does that stop us? Heck no! This & above also Kilvert Photography. …mainly so we can do silly things, like gathering up all the leftover champagne from wedding toasts and drinking it out of teacups. Here’s to Gill, Robin and the Barvert wedding! May it be another in a long line of weddings we all get to go to together!